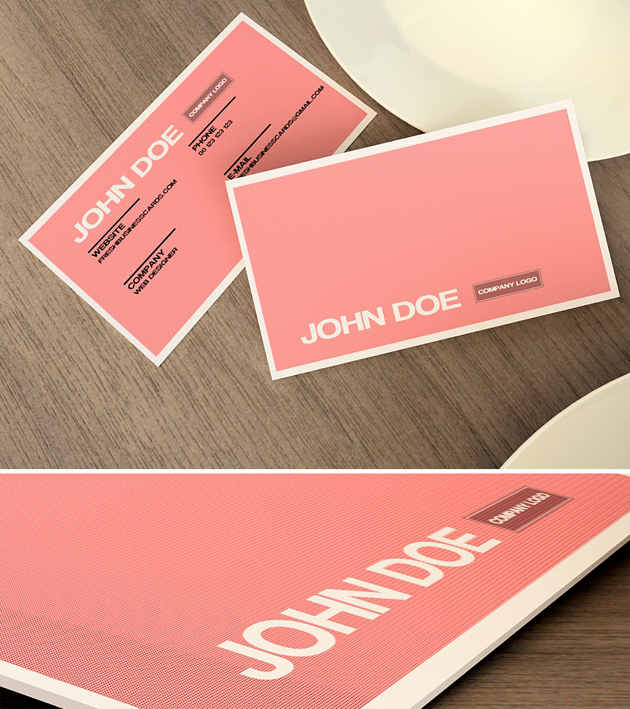 Hello, Everyone, today I’ve got a really nice business card template in pink color. This business card is designed specifically for women, but it is also great for business like: wedding planning, catering, a Boutique or a Salon. Buinsess card is ready to print, just put your data on it.